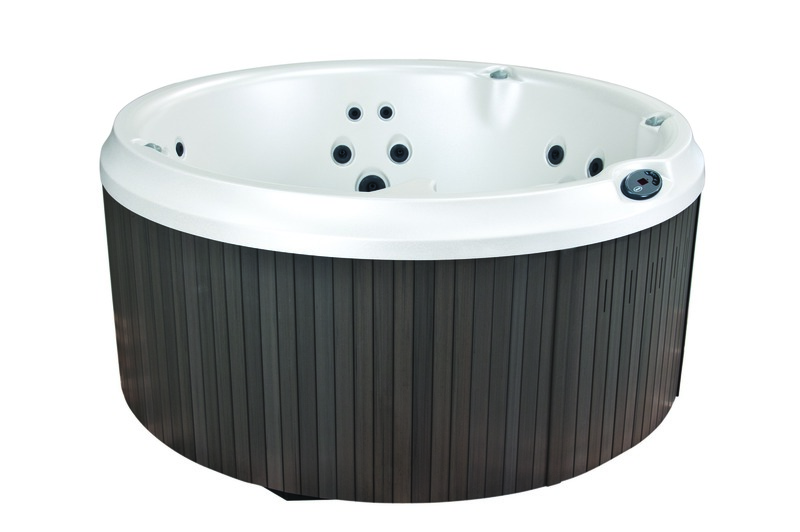 If you are looking for the reliability and quality offered by a Jacuzzi® Premium Spa at a convenient price, the J210 is your ideal solution. A clean-cut design and the essential accessories, it offers versatility to meet all installation requirements, while guaranteeing good quality performance. 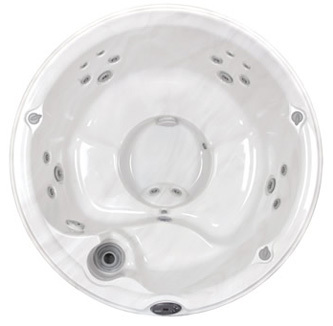 A great way to introduce yourself to the Jacuzzi® brand, hours of fun for your family or yourself lie ahead.